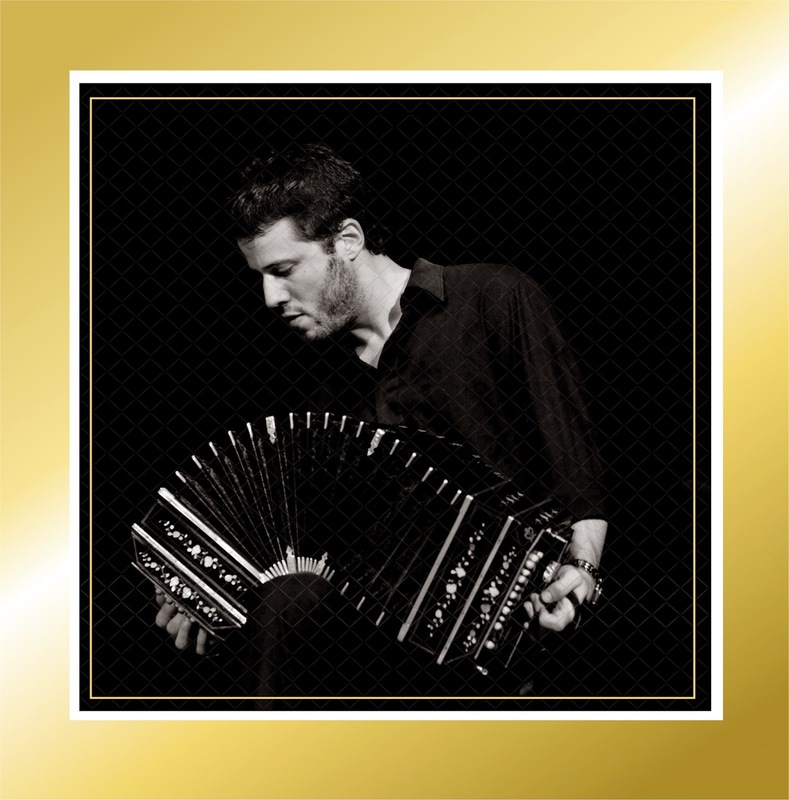 Matías Gonzalez is a young and very talented bandoneonist, composer and conductor, who has already left a shining trace on the world tango scene. Born and raised in Argentina he has studied bandoneon with such great masters of the instrument as Marcos Madrigal, Daniel Binelli and Nestor Marconi. His artistic. Subsequently, his creative search takes him to France where he studies composition and conducting and works with another legendary bandoneonist, Juan Jose Mossalini. Currently Matías is actively involved in numerous tango projects with musicians from Europe and Argentina, as has played as a soloist with, among others, the Symphony Orchestra of Ecuador and the famous Sexteto Mayor. Apart from his native Argentina he has performed in Italy, France, Spain, Netherlands, USA, Switzerland, Brazil, Turkey and Panama. This year he already performed twice in Sofia with the talented Bulgarian musicians from Quarto Quartet. For his third concert in Sofia, this time on the occasion of the Day of Tango, Matthias has prepared a special program with his own arrangements of popular traditional and contemporary tango pieces. A real treat not to be missed by all tango lovers who are in town! 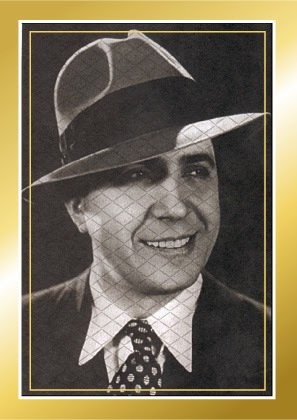 11 december 1890 is the birth date of one of the most emblematic personalities in the history of tango - singer and composer Carlos Gardel, author of a number of well known tangos, who made tango popular around the world with his singing and his starring in big Hollywood productions. On this same day, but 9 years later, in 1899, another famous tango figure was born - violinist and composer Julio De Caro, one of the greatest innovators in the history of the genre who introduced arrangment in tango music and created the so-called Decarean school - the base of the education of most tango musicians and composers today. 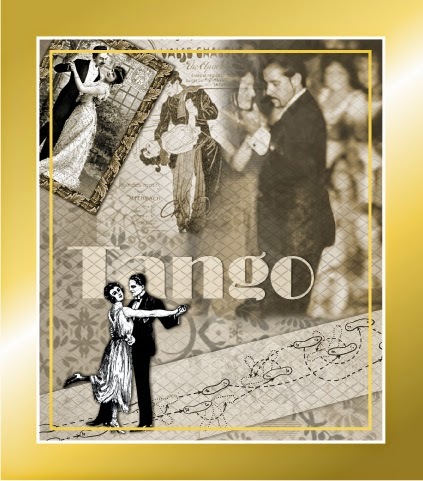 Taking into account the importance of this date in the musical history of tango, in 1977 11 december was proclaimed as the National Day of Tango in Argentina. Following the growing popularity of argentine tango around the world, many aficionados in other countries began paying tribute to this date and the "Tango Day" gained worldwide recognition. 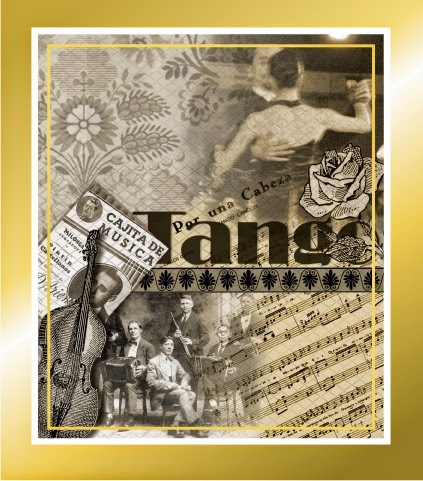 Taking into consideration all this, in 2004 the founders of TanguerIN chose 11 December to announce the set up of their organization and since then have tried to turn this date into a true celebration of the dance, the music, the poetry, the art, the culture and the spirit of Tango. At the bootom of this page you will find links to the pages of previous events dedicated to the argentinean Day of tango organized by Tanguerin. 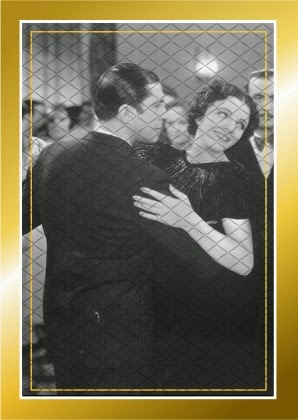 Join us this year again to celebrate Tango and its special day! Copyright: Tanguerin. Simple theme. Powered by Blogger.